An IMAX experience at its finest, such a cinematic event that blew me away with its visual beauty, fine details, and immense finesse. A motion picture that takes you on a fantastic and thrilling ride from beginning to end with an entertaining story, well-written script, interesting build up until the actual plot. 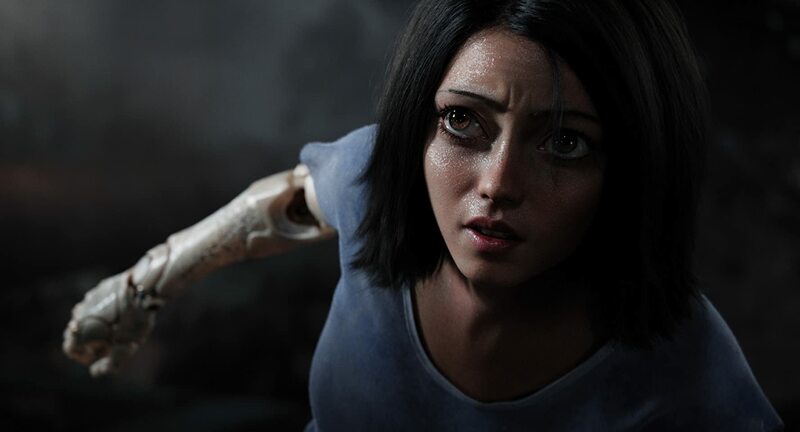 ALITA shook me, it was everything I expected and more, and it will be an amazing choice for everyone who decides to visit the theater once it is released. You won’t be disappointed, because you have a little bit of everything that one craves from a movie. 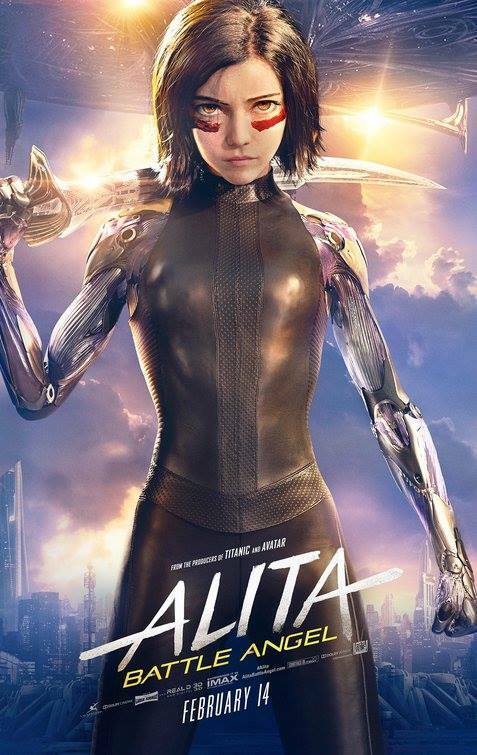 The thrill and action were superb, the dialogue was just enough to keep you intrigued, the visual was brilliant, and such impeccable quality that I was left in awe – such as the eyebrows to the pores. The fear and the drama to a touch of romance, it all blended into a great cocktail definitely worth your time. 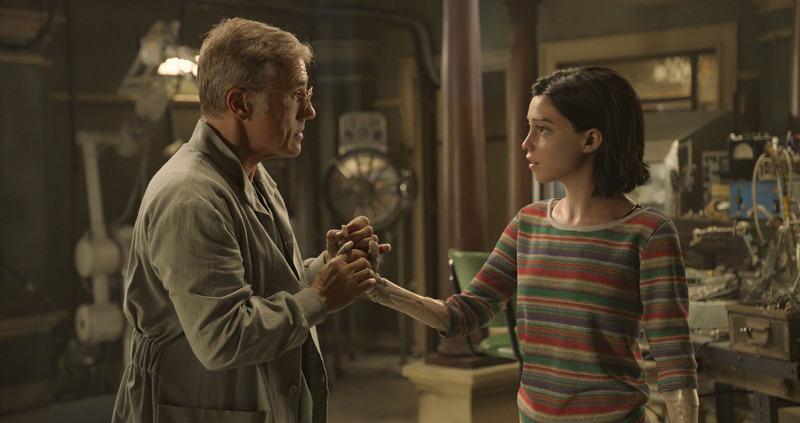 DR. Ido played by the phenomenal Christoph Waltz finds a cyborg in a junkyard and takes her back to his place to rebuild her, he names her Alita and slowly as she wakes up, she must now carefully try to figure out who she was and what she was meant to do.